Neck Pain Home Remedies – Treat Your Pain At Home! You often hear people saying, “My neck is in pain.” This becomes a huge source of annoyance and easiest tasks of your routine become the hardest ones. Neck pain can be acute and chronic. 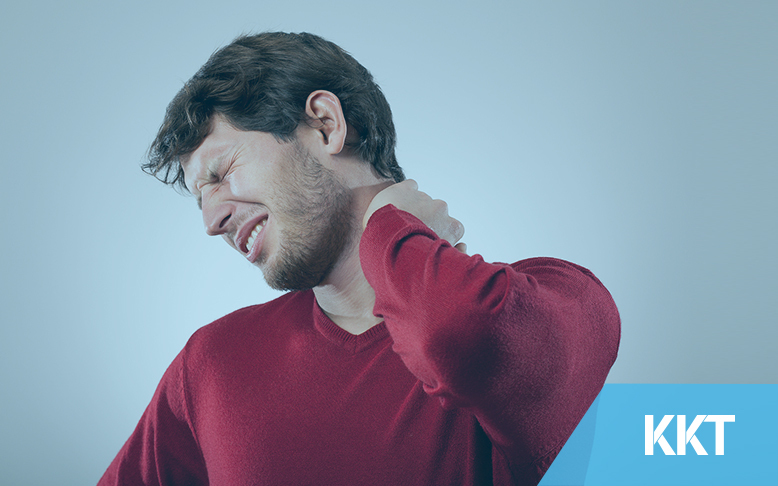 Try some neck pain home remedies to relieve this agony. But before that, have a look on neck pain symptoms and causes. Exercise is best to relieve neck pain. Try neck strengthening exercises. The increase in flexibility reduces the stiffness which further eliminates the pain. Weak stomach muscles also result in neck pain. Bent knee curls are best to strengthen your abdominal muscles and to keep your back straight. Try the nodding technique, means nod your head backward and forward and then from one side to another. After a while, you will observe a little bit of relaxation in your neck muscles. Now move to the next step and start turning your head completely to one side and then to the other. Repeat this for at least 20 repetitions. After few hours, there will be a huge reduction in neck stiffness. Your sleeping positions can also hurt your neck. Uncomfortable sleeping position with uncomfortable pillow is worse for your neck. Sleep on side or on your back with the use of feather pillow. Avoid placing multiple pillows under your head or high stack of pillows. 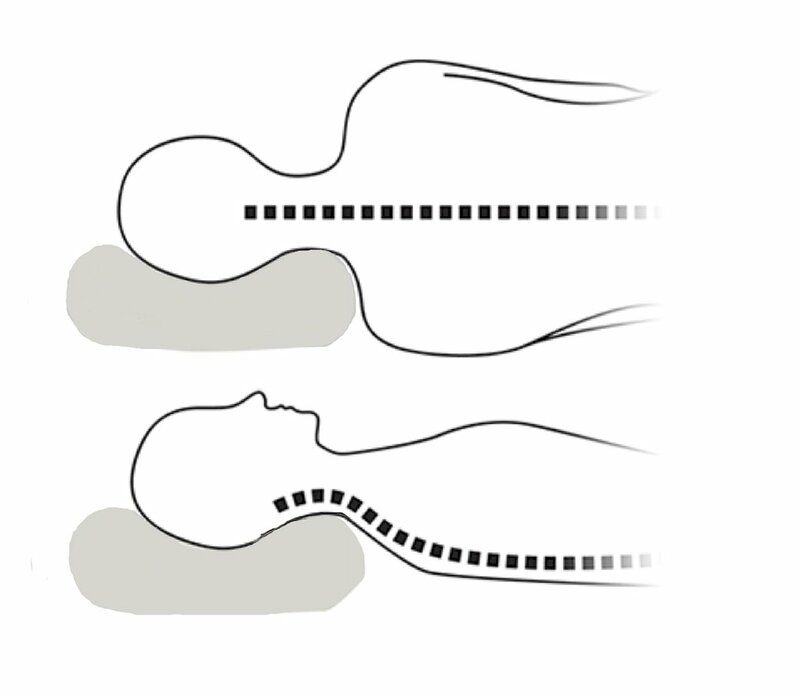 Keep your back straight while sleeping on your side. 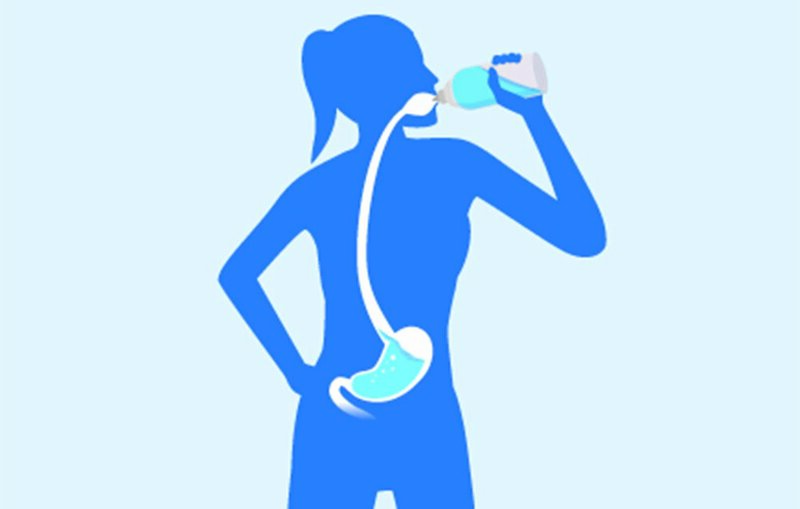 Staying hydrated can also reduce neck pain and prevents the future neck issues. For maintaining spinal alignment, the discs between vertebrae require water. For avoiding further damage, you need to stay well hydrated. Enhancing the flexibility and easing the muscle tension, this is only possible with massage. You can also try light massage. Regular massage helps to decrease the chance of straining muscles. Both kinds of therapies are beneficial for your neck pain but the real confusion is, which one to use for what purpose? Ice therapy is for injuries which means if have an injury like whiplash, consider ice. While on the other hand, heat therapy of good for muscle spasms and sprains. Whether applied during massage or not, essential oils are essential for your neck pain. Try to blend different sorts of oils like peppermint oil, lavender oil and basil oil. Peppermint oil has soothing effect on body, more particularly on muscles. 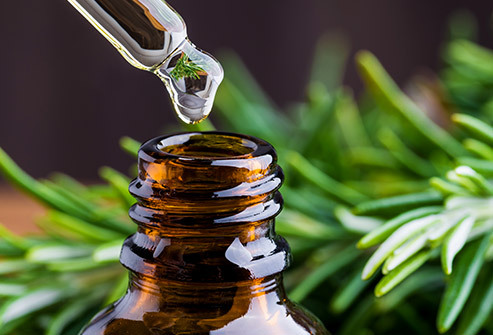 Lavender oil relieves mental and physical stress while cypress oil treats muscular cramps. 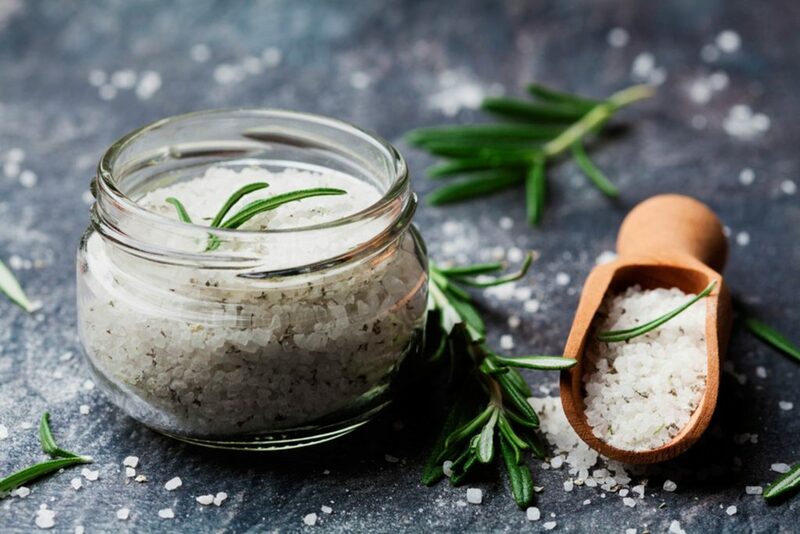 Epsom salt has the power to reduce muscle tension and stress because it assists to regulate different enzymes in body. Add Epsom salt in warm water and soak in it twice a day. When to Seek Treatment from Doctor? Seek treatment from doctor, if your pain worsens even after self-care, radiates down your legs or arms or is accompanied by numbness or headache. For treating your neck pain without surgery or medication, call KKT Orthopedic Spine Center or book your appointment online.